Thank you for bringing us this far! You can keep voting for your favourite dating services and personalities at iDateAwards.com, this time — to decide the winners. The voting will end on January 8, 2017. The awards ceremony will take place on January 25 next year in Miami at the Miami Beach Botanical Garden. 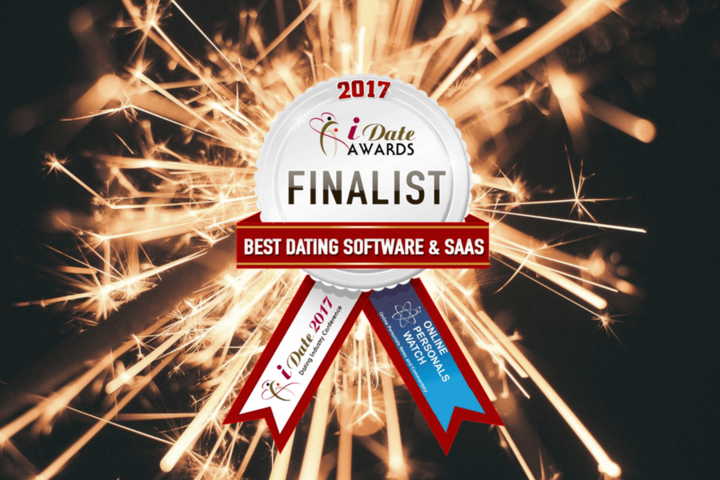 Please vote for Dating Pro in the Best Dating Software & SAAS Provider and Best Product Design categories! Thank you!